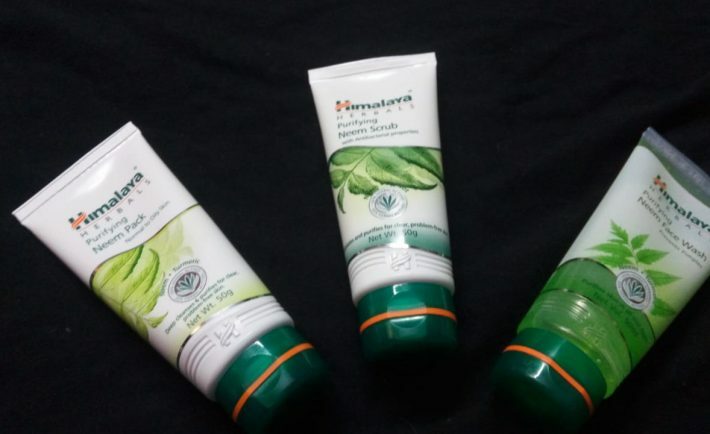 Start the three step approach by applying Himalaya Purifying neem facewash. 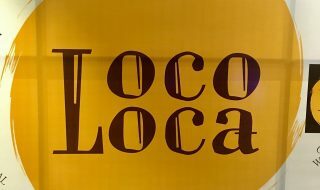 Its a soap free,herbal formulation that gently removes impurities and prevent pimples.Neem kills problem causing backteria. 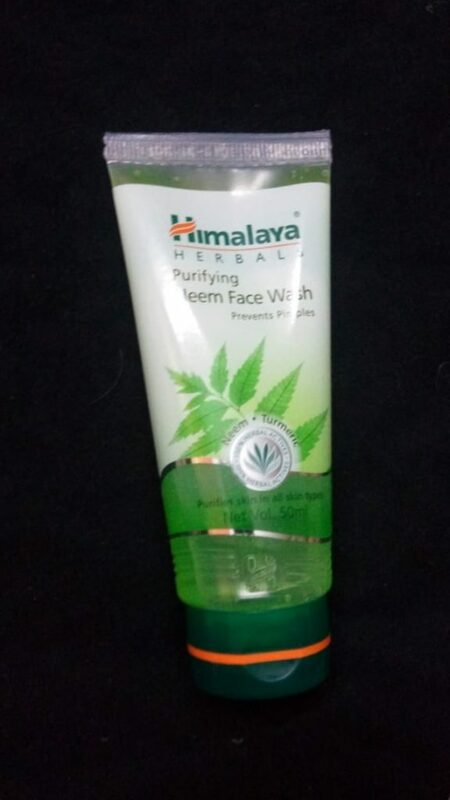 Second step-Apply the Himalaya Purifying Neem srub and massage it gently over your face . The goodness of Apricot granules and Neem,gently scrubs away blackheads,dead skin cells and deeply embedded impurities. Third step-Apply evenly over cleansed face and leave for 10-15 minutes. Enriched with goodness of Neem and multani mitti,it purifies your skin.As it removes excess oil from the deepest layers of the skin and prevent recurrence of pimples. 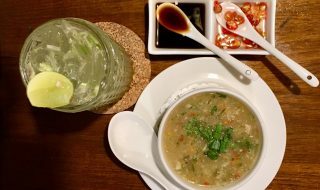 After you’d be done with this 3 step peocess you’ll realise how fresh,pure and rejuvenated your skin feels. 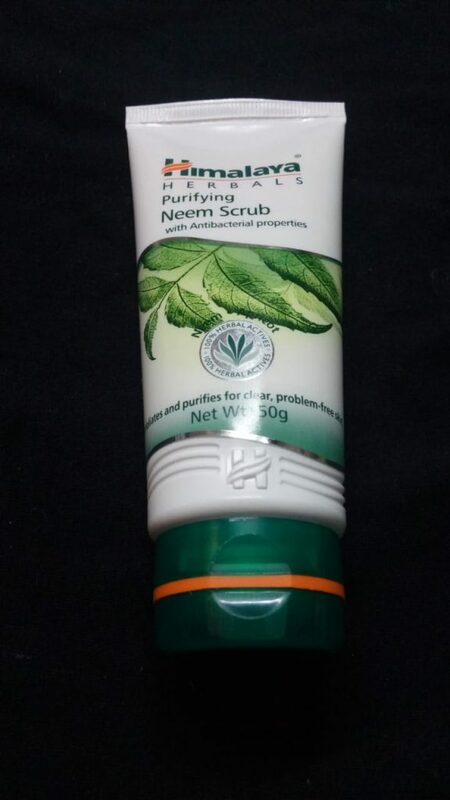 I use all the products of Neem range and I absolutely love the Face Pack it is the most effective face pack I’ve ever used. This kit used to be my HG when I was in college. 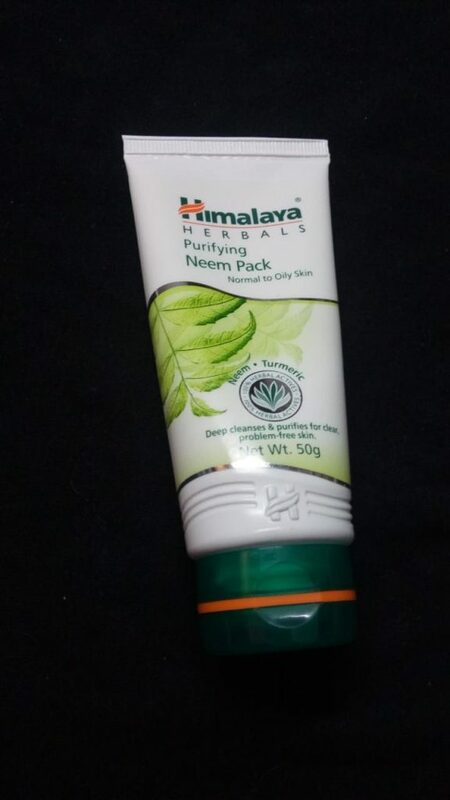 Have always trusted Himalaya. For my oily, acne prone skin this kit is still a savior. This kit looks great!I want to try it out too! Hey, is this range work on dry and sensitive skin? 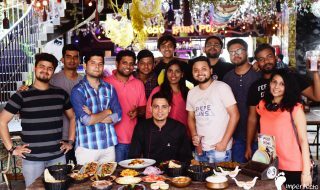 Thanks for sharing a word about this Himlaya’s range.